The Gila Valley Arts Council is proud to bring Rodney Marsalis Philadelphia Big Brass to Safford. 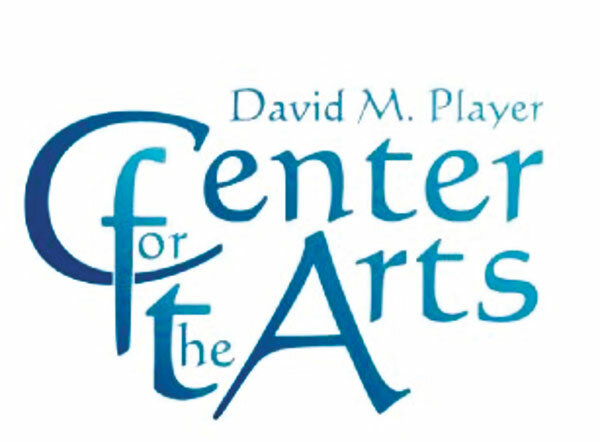 The event will take place at 7 p.m. Wednesday, Feb. 6, at the David M. Player Center for the Arts, at 980 S. 14th Ave., Safford. The Rodney Marsalis Philadelphia Big Brass is composed of some of America’s top brass musicians dedicated to bringing the joyous experience of great music to a wide range of audiences. A veritable “dream team” of virtuoso brass players, associate artists have appeared on the world’s most prominent stages and performed with such groups as the Metropolitan Opera Orchestra, the Philadelphia Orchestra, the Chamber Music Society of Lincoln Center, the Baltimore Symphony, the Paolo State Symphony Orchestra, the Imani Winds, Canadian Brass, Empire Brass, Dallas Brass and Boston Brass. For more information, go to www.SaffordCenterForTheArts.com. EAC’s SCITECH Gila Valley Festival event will begin at 9 a.m. Saturday, Feb. 23. The event will take place from 9 a.m.–1 p.m. at the Eastern Arizona College’s North Campus, in Thatcher, and from 3–8 p.m. at the Discovery Park Campus, in Safford. For all things science, make plans to attend the annual EAC SCITECH fun day. Enjoy hands-on science activities for the whole family and see some of the monstrous tractors that run around the Gila Valley for cotton picking and transport. Fill up “passports” for a chance to win VR Goggles, a GoPro Camera and an Apple iPad. For more information, go to www.eac.edu/scitechfestival.